Considering a marijuana website builder? Think again. 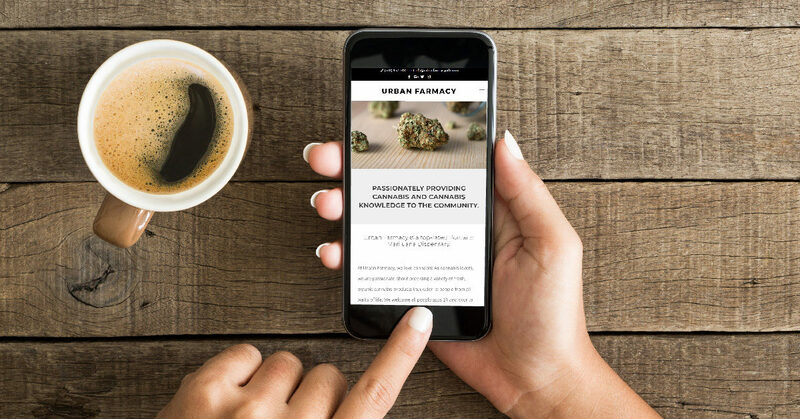 So you’re finally ready to take your cannabis business into the digital realm, what comes next? You have two options. You can hire someone to design your marijuana website, or you can do it yourself. This takes us right into reason #1. 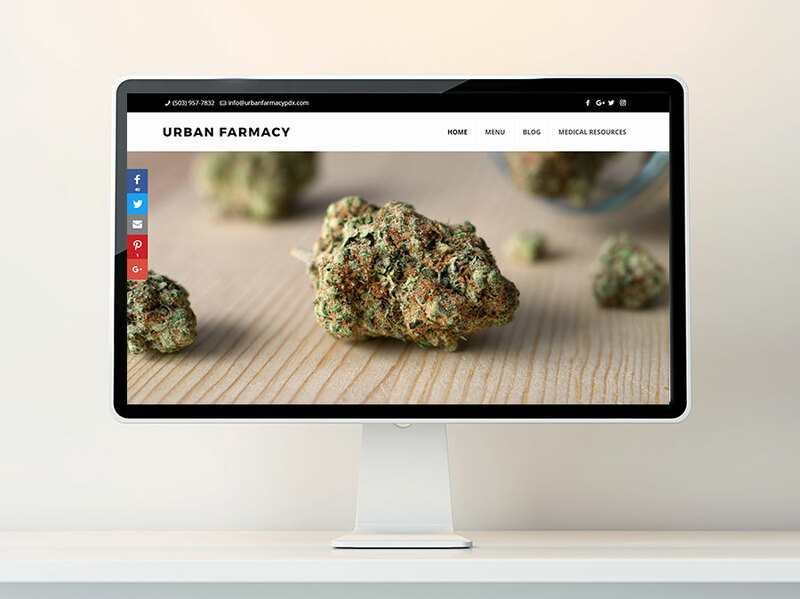 #1 – Your cannabis website is your online storefront. How did you construct your physical business? If you own a dispensary or cbd hemp farm, did you just look at your competitors and say, “Hey ya, we’ll just do what they did.” You’ve worked hard to cultivate an individual brand, and nothing ruins that faster than a cookie cutter website. The Bazaar Voice found that 81% of shoppers conduct online research before buying. You put countless hours into the layout and design for your physical storefront. A dispensary isn’t built in a day—you carefully considered the layout, branding, and customer experience. Failing to do the same for your website will cost you in the long run. The last thing you want is for your website to melt into the other site builder and templated designs a customer looks at. An original custom-built site carries your storefront design aesthetic into your website. Marketing Land describes how customers view brick-and-mortar and online storefronts through a single lens. When you use a cookie-cutter site you distort that lens and hurt your opportunity to make a lasting impression with your online customers. The easiest way to avoid this major pain point? Hire a marijuana website designer. #2 – You can’t SEO a cannabis site template like a custom site. New to cannabis SEO? It’s the art of making a site fast and correctly structured in order to rank better for Google searches. There over 800 different schema, or code snippets that help Google understand your website. A template doesn’t always allow backend access like a custom site, and can make it harder to add Schema that can help your site rank better. That impairment can severely limit your web designers ability to SEO your website. Studies have shown that mobile users are 5 times more likely to abandon a task if a website isn’t optimized for mobile phones. 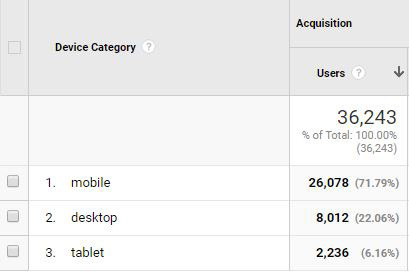 Search engine optimization matters, especially when the majority of your website traffic is mobile. 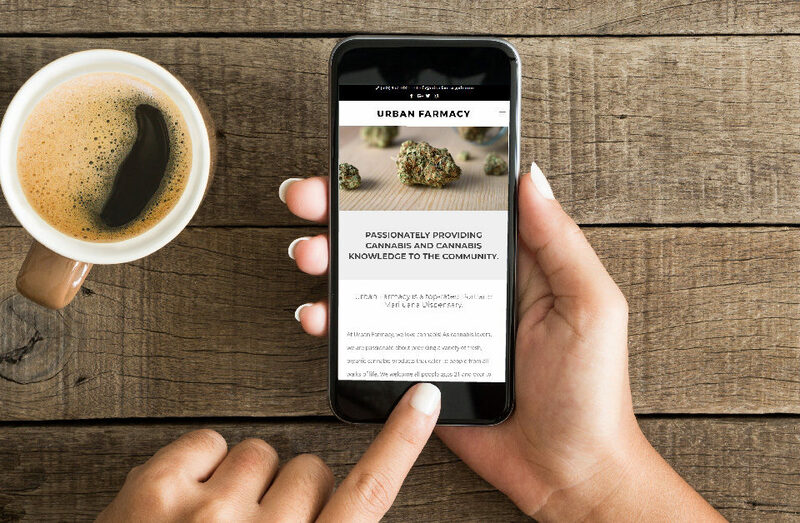 Most of our dispensary clients get the majority of their search traffic from mobile users. You want the best-optimized marijuana website possible. When you use a template or site builder, that just isn’t possible. #3 – A custom cannabis site prepares you for legalization. Have you considered the opportunities your business will have after legalization? There are many reasons legalization might occur sooner than you think. Once that happens, the marketing floodgates will open. You’ll have PPC opportunities on Facebook, Instagram, Google Adwords, and many more. It only takes 50 milliseconds to make an impression on a website visitor. Does your current website impress your customers? You don’t have a lot of time to make one, just 50 milliseconds, and a hand-built website is the best way to make sure that your website’s first impression is a good one. Taking the time to create the digital storefront you want, right now, will put you in a much better position in the future. 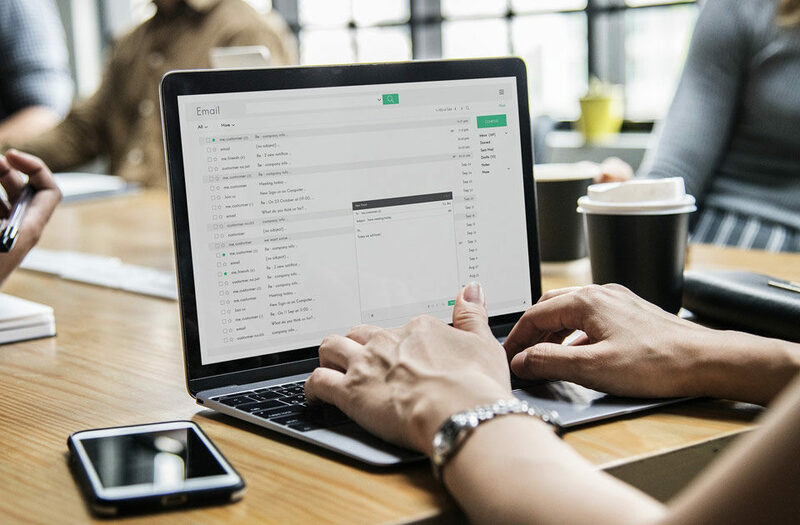 You aren’t just setting your current users up for a better experience, you’re future-proofing your website for the users who haven’t visited your site yet. Interested in the profit-margins great cannabis site design and SEO can provide? This isn’t a recommendation we take lightly. Sherpa has re-built many cannabis websites that originally used a template. After our re-design, monitored hosting, and SEO efforts, profit increased. Farma saw a 66% increase in sales at their location. Don’t play the short game with a template or builder—the choices you make now impact the future health of your business and we help cannabis businesses thrive.